After 200 years, the ubiquitous stethoscopes used by doctors all over the world gets a technological upgrade. According to CNN News, Eko Devices, a smart medical startup has developed the smart stethoscope and has been cleared by the FDA for use in the U.S.
Doctors can use the new technology stethoscopes by just inserting the EKO Core into the tubing of traditional stethoscopes. These stethoscopes would then make a digital recording using Bluetooth and transmit them to a smartphone with the EKO app installed and into a web portal. This can chart heartbeats and send the recording to a specialist who can do analysis and generate the necessary results. 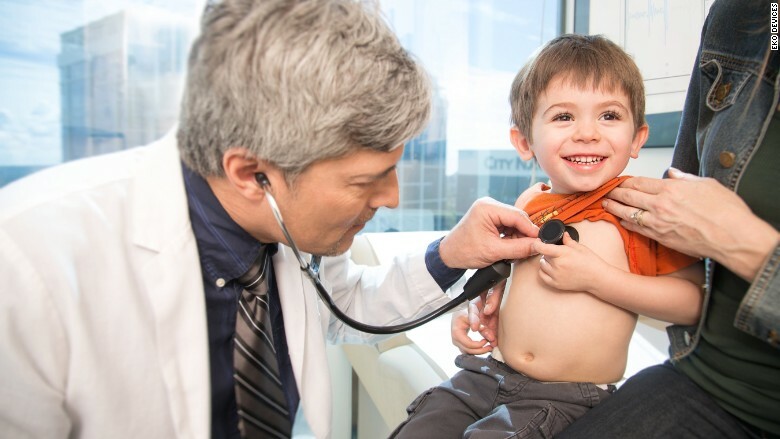 This stethoscope has the ability to track and record heartbeats from childhood to adulthood. Imagine heartbeat records accessible whenever needed. In 2 San Francisco hospitals, heartbeat records are now being pooled so as to make the new technology more structured. This will undergo FDA testing on February 2016. Eko is a new startup company that has just received an infusion of US$2.4 million in funding for product development and research.